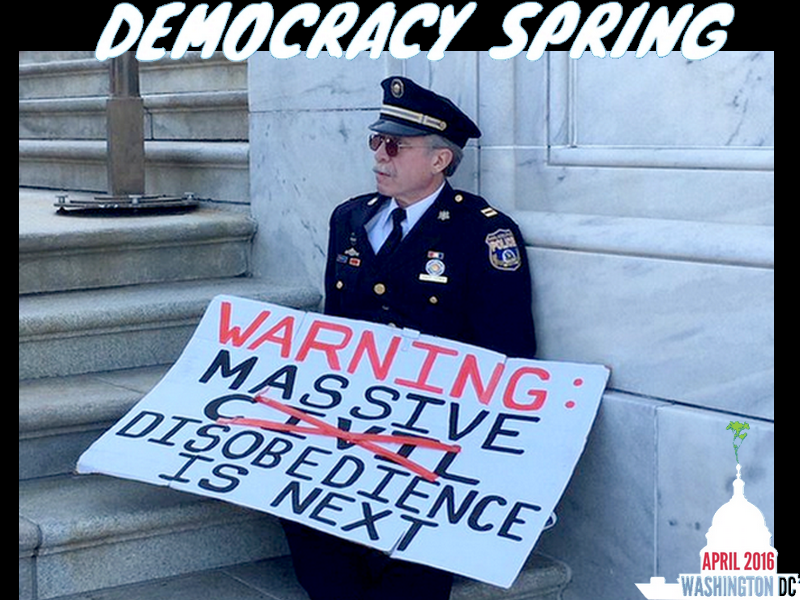 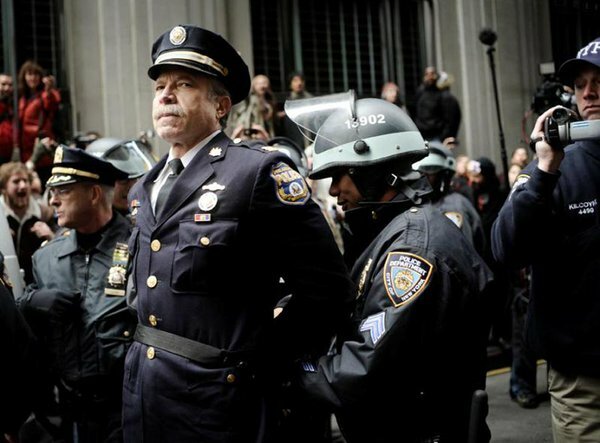 Former Philadelphia Police Chief, Ray Lewis, was one of the peaceful protesters arrested in Washington DC today. Lewis is no stranger to being on the other side of cell bars. 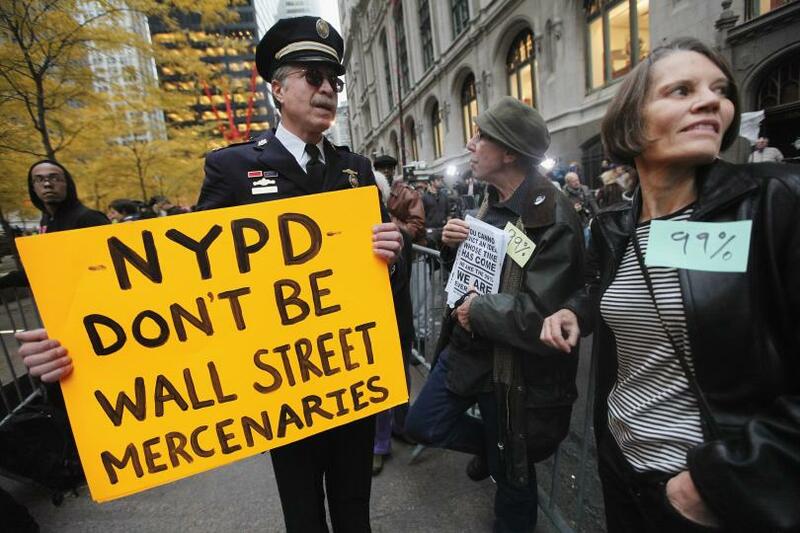 Retired for over a decade, Lewis has participated in several protests through the years; OccupyWallstreet, OccupyNewYork and Ferguson to name a few.